Other items you can rent! Call now to reserve these items for your next party. Free delivery of any item on this page when you rent a frozen drink machine OR any combination of two items from this page on the same day. These items can be delivered for an additional charge. Bring the magic of the big screen to your backyard! Also works great with game systems like the Wii, X-Box, etc. Just plug your system into the projector and have a game-a-thon. Kids love it! This 149" -diagonal (OVER 12 FEET!) 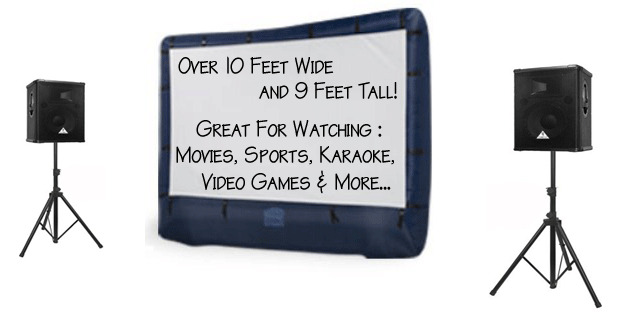 Inflatable Movie Screen is perfect for family movie nights and block parties, because everyone in the party can see it all on this big screen out in your backyard! Screen can be set up and inflated in minutes, and includes everything you need: two UL-listed inflating blowers, stakes, and tethers. Overall the unit is 12.5 feet x 32" wide at the base x 9 feet tall, and the screen itself is 10.5 feet wide x 6.5 tall. Enough individul popcorn packets (contains popcorn, popping oil, salt) to make 50 servings. Extra 50 serving kit $15 (bags and popcorn packets). Buy as many packets as you think you need. Unopened kits can be returned. Sorry we can not accept opened serving kits for refund. Keep them and use them at home...ask us how! 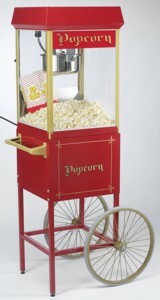 Click here to reserve your popcorn machine. 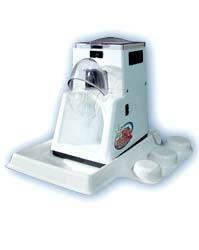 Click here to reserve your shaved ice machine. High capacity fans are a whopping 36 inches tall! Cools large areas with ease. Rental includes 70 paper cones and enough sugar to make 60-70 cones. Extra set-ups with more cones and sugar are only $19. 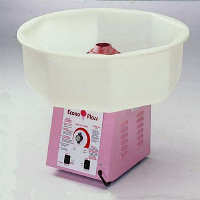 Click here to reserve your cotton candy machine. 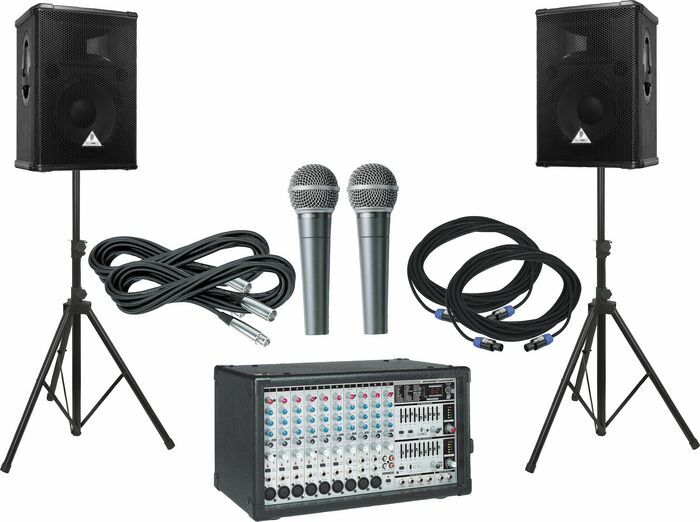 Includes karaoke player plus we provide a 13" color monitor (to see the words) and deluxe sound system with mixer and effects as seen below. Rental includes over 500 popular songs (see listing below), karaoke player with 2 microphones, song listing sheets. Beatles, The Back In The U.s.s.r.
Joel, Billy Scenes From An Italian rest.